Database, suitable for citation reports, Impact factors of journals, conference abstracts, patent information. Full-text articles from Elsevier, contains (as of 2013) about 11 million articles from 2,500 journals and over 25,000 e-books, reference works, book series and handbooks. Suitable database for citation reports and searching for abstracts from the leading medical publisher Elsevier. Web-based research evaluation tool for comparing institutions’ outputs using various benchmarks. Welcome to the Toronto Video Atlas of Liver, Pancreas and Transplant Surgery. This is a collection of real-time surgical videos annotated with 3D patient specific anatomical reconstructions. Open or laparoscopic procedures of various complexity such as liver resections, transplants, biliary resections, and whipple procedures are presented. This Atlas highlights advanced surgical techniques required for the management of cases in liver, pancreas and transplant surgery. 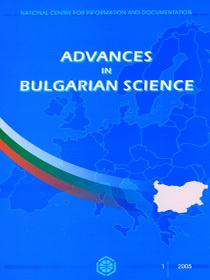 Free access to databases is available through the computers on the premises of MU-Varna – the Main building, the buildings of the faculties of pharmacy and dental medicine, the Medical College, St. Marina University Hospital and St. Anna Hospital for the indicated period. 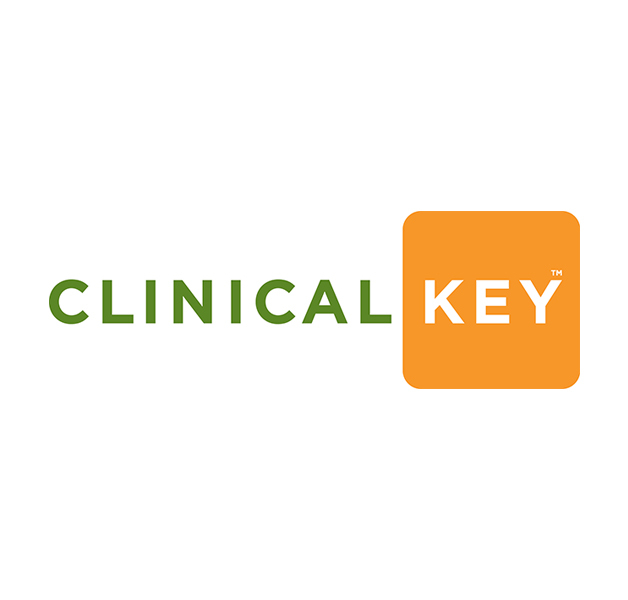 ClinicalKey – a medical search engine and database tool owned by medical and scientific publishing company Elsevier that offers access to the medical library published by that company. A weekly medical journal published by the Massachusetts Medical Society. It is among the most prestigious peer-reviewed medical journals as well as the oldest continuously published one. Impact factor: 72.406 (2016). PubMed comprises more than 27 million citations for biomedical literature from MEDLINE, life science journals, and online books. Citations may include links to full-text content from PubMedCentral and publisher web sites. BioMedCentral has an evolving portfolio of some 300 peer-reviewed open access bio-medical journals. Open access journals from Oxford University Press. Medknow provides publishing services for peer-reviewed, online and print-plus-online journals in medicine. It provides publishing services to over 350 medical society journals in over 40 specialties. WorldWideScience.org is a global science gateway comprised of national and international scientific databases and portals. Directory of Open Access Journals (DOAJ) provides access to more than 10,000 open-access, peer-reviewed journals. Paperity is the first multi-disciplinary aggregator of over 4,000 Open Access journals and over 1.2 million papers. HighWire Press is the largest archive of free full-text science. Contains links to around 2.5 million articles. Free Medical Journals contains over 5,000 journals sorted by topic, journal impact, type of free access and title. 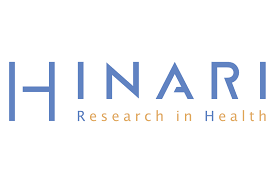 Hinari is a WHO programme, containing links to open access articles and books from major publishers. PubChem is an open chemistry database at the National Institutes of Health (NIH). It collects information on chemical structures, identifiers, chemical and physical properties, biological activities, patents, health, safety, toxicity data, and many others. Free Medical Books contains over 350 freely available books sorted by topic, book impact, language and year of publication.